Apart from unveiling ASUS Transformer Book Duet TD300, the Taiwanese electronic giant has also announced the first gaming monitor under its Republic of Gamers family called the Asus ROG Swift PG278Q. With a screen size of 27-inch and thin bezel that measures around 6mm, the company has certainly designed it to be a premium-grade display. The new ROG Swift PG278Q display also has a maximum resolution of 2560×1440 together with 1ms response time and a refresh rate that goes beyond 120 Hz. Additionally, the new display also comes standard with a built-in NVIDIA G-Sync module that helps to prevent screen tearing, VSync input lag, and stutter. ASUS has also implemented an in-house OSD overlay called ASUS GamePlus into the ROG Swift PG278Q that displays crosshairs and timer on the screen for gamers to utilize during practice. 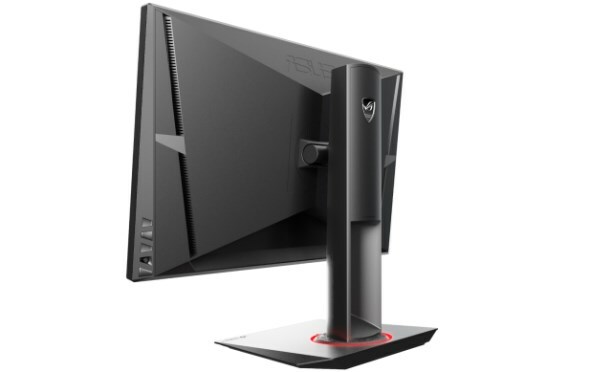 Not to forget, the gaming monitor also comes with DisplayPort 1.2, dual USB 3.0 ports and VESA-compatible wall mount into the ROG Swift PG278Q. 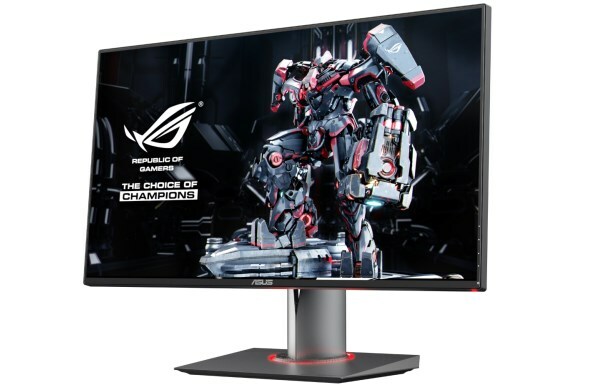 For all the features above, the new ASUS ROG Swift PG278Q gaming display is priced at USD 799 (RM 2626) – a hefty sum, I must say. Nevertheless, if you are interested to own one, do keep a look for it sometime in the second quarter of 2014 as it is expected to arrive in Asia Pacific, Europe and North American markets by that time.